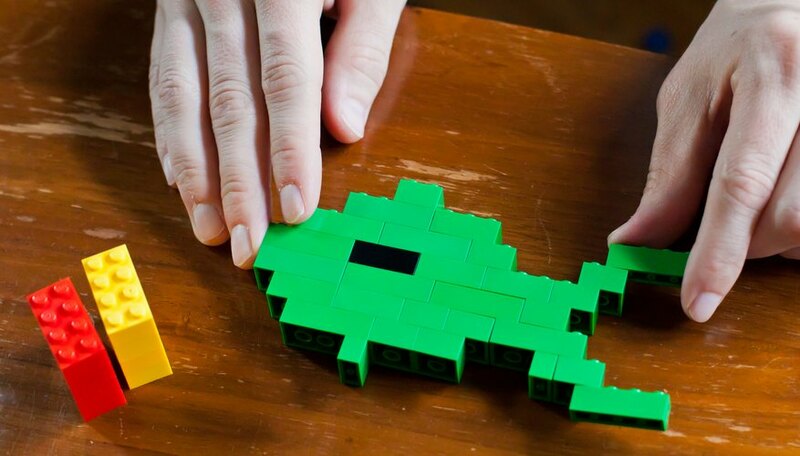 Lego isn't just about fun and games. 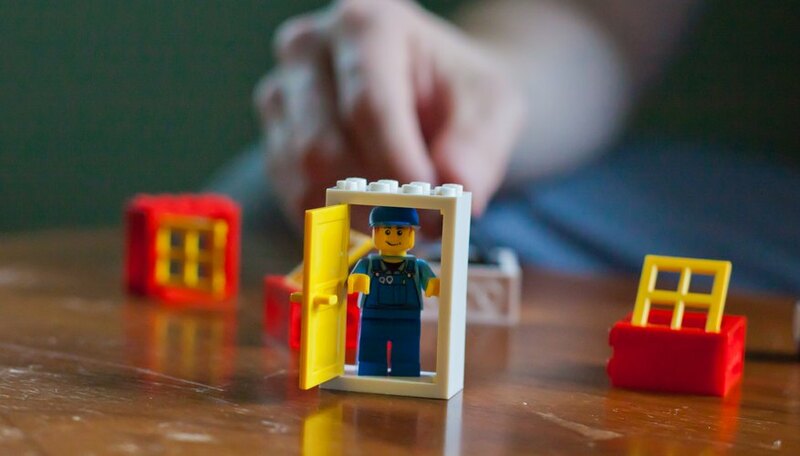 For team building exercises, working with Lego helps enhance creative and critical thinking skills while giving employees an opportunity to -- at least to some degree -- act like kids again. 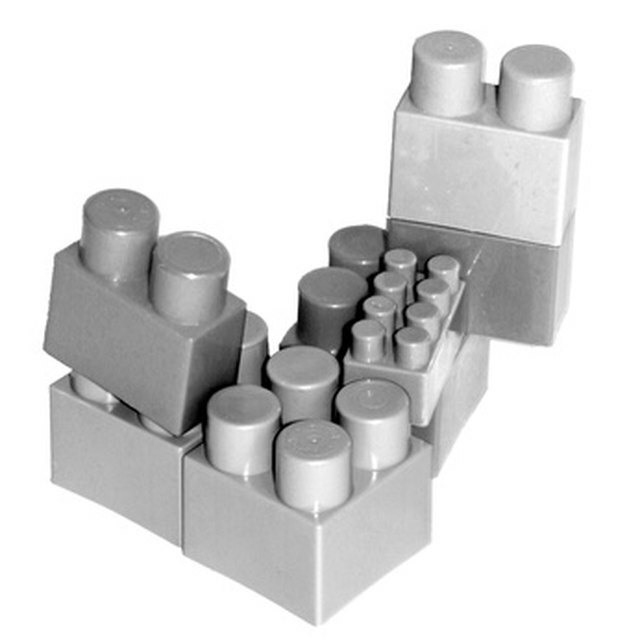 In fact, development coaches have been using Lego for years in team-building exercises. Divide your group into equal teams of three to five people and give each team the same number and sizes of Lego pieces. Whichever team can build the tallest free-standing structure in a set time period, like 10 or 20 minutes, wins the challenge. The towers must stand on their own for 60 seconds. To make the challenge more entertaining, have them accomplish the task without speaking, or specify that the tower must be built on an inverted object like a coffee cup or water glass. A variation of the tower challenge, described by development consultant Nick Heap, is to add a profit element into the construction. Each group gets time to plan and then to construct the tower. A dollar value is given to the height of each tower. Planning time costs $3 per minute. Construction time costs $5 per minute. Each block used costs 50 cents. 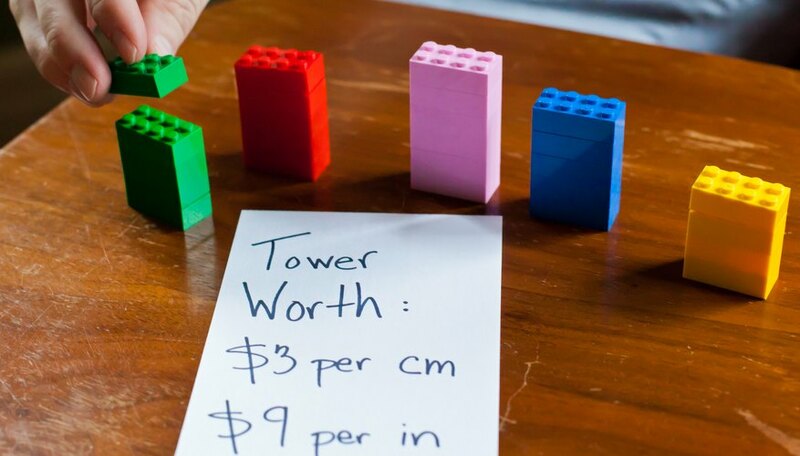 Heap's challenge has each tower worth $3 per centimeter, or roughly $9 per inch, so making a profit is challenging. You can use any dollar value you wish. Have the teams do building projects that lead to another. For example, you could ask each group to make an animal, like a dog or a fish, from the Legos. When that is complete, have them incorporate the animal in a tower project. After the tower is done, have them transform the tower into a bridge. This presents a new dynamic to the challenge since the teams must adapt their previous project into a new one. In some cases, it may be more worthwhile to have teams work on projects directly related to work situations. 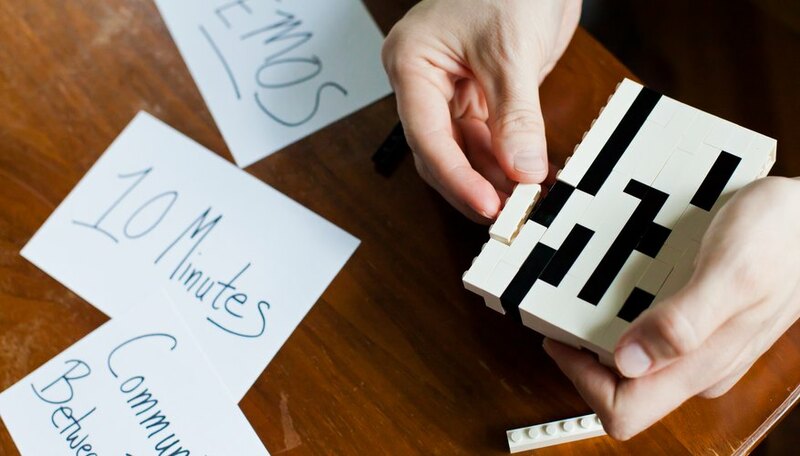 For example, one company used a Lego team-building exercise to have employees work on interpretive models describing real-life problems between two departments. Groups of two to four people were given 10 minutes to create three-dimensional "screenshots" representing the problems they faced, which were then used for idea generation and problem-solving activities. There's no need to limit yourself to the standard Legos available in toy stores. Lego also makes "Serious Play Kits" designed especially for team building. For example, the Lego Serious Play Starter Kit comes with an instruction booklet on basic skill-building with the pieces. Each kit comes with 214 pieces, including wheels, windows, trees, mini figures and globes. 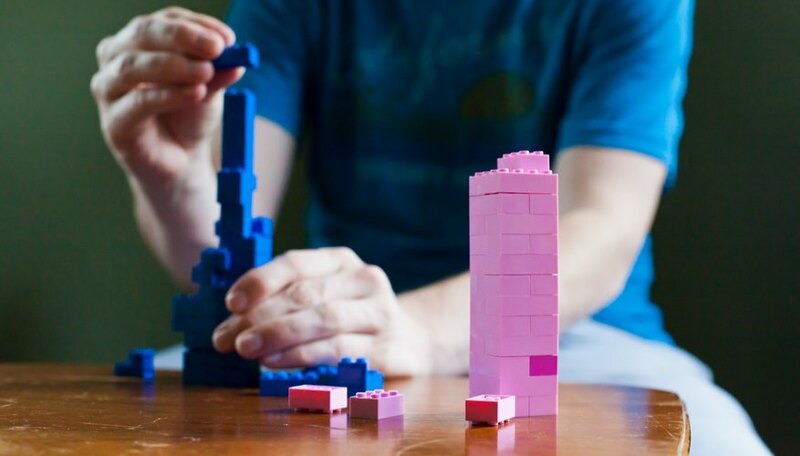 Fast Company: Can Playing With Lego Make You More Creative?